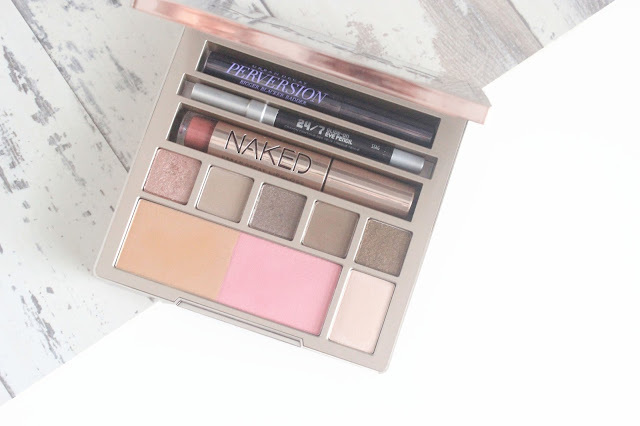 When it comes to eyeshadow palettes, Urban Decay can do no wrong. The creamy, highly pigmented shades always go down a treat. When the Naked On The Run palette was released, I convinced myself that I didn't need it, but after winning it in Lipsticks and Law's giveaway I couldn't wait to give it a go. For someone who can't pack lightly and is always on the look out for a 'do it all' palette, I struck gold when I laid my eyes on this. It contains a range of neutral eyeshadow shades, a bronzer, blusher, a Naked lip gloss, a mini perversion mascara and a mini 24/7 glide on eyeliner - Apart from your base and brows, it pretty much has you covered. As an avid neutral eyeshadow wearer, I knew I would have to be blown away with the shades in the palette to get good use out of them, but to my surprise I actually found out how quickly it was possible to turn a day time look into a night time one. The versatile shades that range from a metallic rose to medium brown matte are creamy, easy to blend and perfect for daily use. Out of everything from this palette, I was most excited about trying the 24/7 Glide On Eye Pencil. As a cult classic in the beauty industry, I had high hopes and I was pleased that it didn't disappoint. 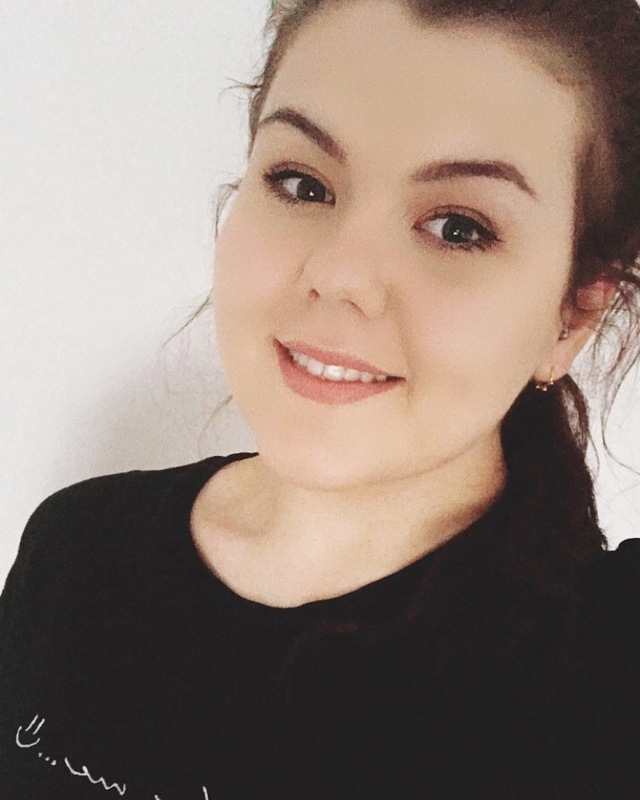 When applied there is no risk of it budging and even though I was disappointed to find out it wasn't a black eyeliner, I was pleased to discover that the brown tint to it compliments my dark blue eyes, whilst staying soft and natural. The bronzer is a medium matte shade and even though it isn't as universal as it claims out to be, it is suitable for when you need something for on the go. It definitely packs some punch, so go lightly on application. If you're a fan of shimmery, pink blusher then this offering will have you hot under the collar. For me it is more of a highlighter-blusher hybrid which is perfect for a one sweep application for those mornings where you just wan't an extra 5 minutes in bed. Despite the rose gold packaging impressing me from first glance, the large mirror and overall high quality of the contents has had me hooked. If you already own the Naked palettes, then I would recommend you trying this one out. For £37 it may make you eyes water to begin with, but for what you get, I think it is 100% worth it. Hey lovely I'm stoping by to say hi!! Lol also this is a great review I'd love to try this palette! !